Why is it Important to Stick with Deadlines? What is the major topic of concern of the project team when it meets to discuss the project status? Of course, it is the project time limit- i.e. the ways and strategy that help in delivering the project to the customer before hitting the mentioned deadlines. Every company employs its own ways to set their goal and to meet their customer deadlines efficiently. This results in increasing credibility and in building the strong presence of the company in the competitive world. 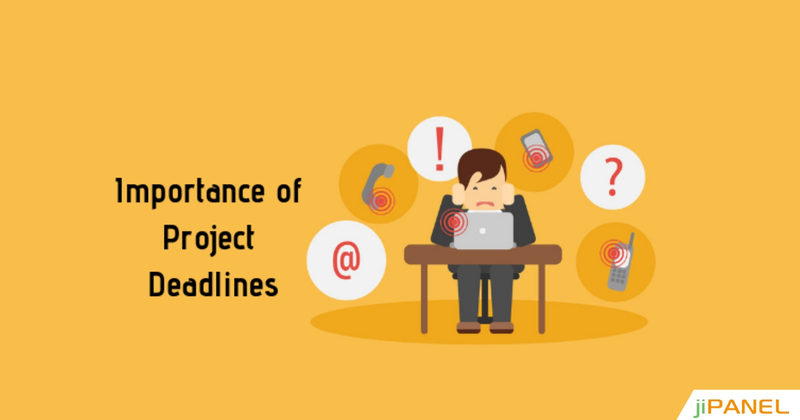 Not only one, but there are various reasons that point towards the importance of meeting deadline of the project. Deadline is a single term which drives the complete project from the very scratch till its final delivery to the customer. If you are delivering the complete project as per the customer's satisfaction but fails to meet the deadline then there are chances that the customer will not continue with you in the future. On the whole, failing to meet project deadline would lead to a falling customer base and making them unhappy and unsatisfied. So, it becomes necessary to put more focus on deadlines, and how we work to deliver projects before hitting the deadlines. Here is a list of top reasons that explain the importance of meeting project deadlines for the success of an organization. Keep the project moving in the right direction: Once you have set deadlines for a particular project, you automatically start working on it more precisely. In fact, not only you but the whole project team will also begin working upon it keeping in mind the deadline of the project. 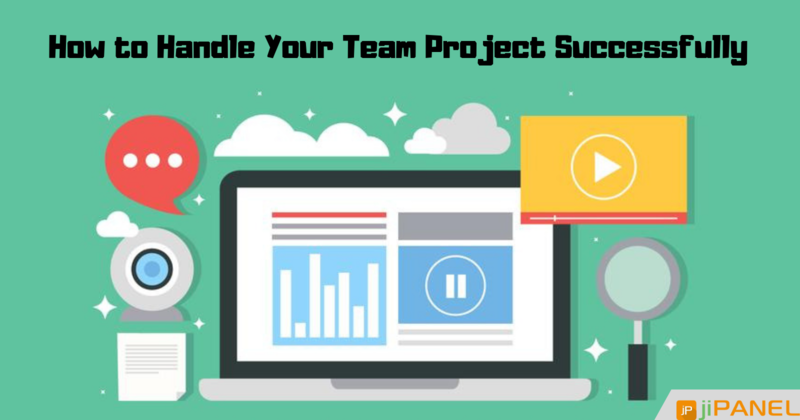 Thereby, you'll have a clear idea that how you should allocate time and resources in order to complete the assigned tasks before hitting the deadlines. 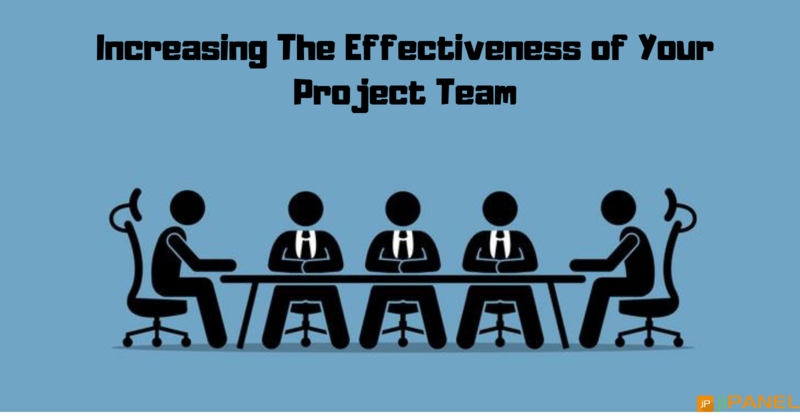 Deliver better results: As every team member is allocated with the particular task, it becomes easy to manage on the project managers end. This streamlines the complete process and helps in delivering more accurate outputs as desired by the clients. Prioritize tasks: If you set clear deadlines for every project, you get a quick idea about prioritization. 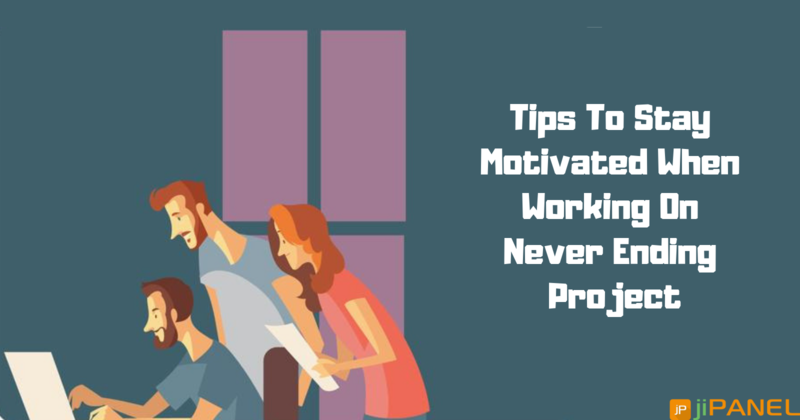 You can easily plan that which project is about to reach its deadline and needs more focus, you can easily put more efforts on that particular project, instead of working upon a project which is to be delivered after a while. This even lets you stay focused towards your assigned tasks and complete them before time. Take accurate decisions: Once you get a clear view of all the project current status, other modules, and employees progress, it becomes easy for you to take better decisions about which project needs more time and staff involvement, a module that needs to be re-worked, etc. Customer satisfaction: Whenever you fix a call or meeting with your client, they often ask you about the completion of the project or the stage where the project has reached. Isn't it? So, if you plan the project stages as per the deadlines, you get an easy way to interact with your client and thereby deliver the expected outputs on time. Want to make your customers happy by delivering projects before deadlines? You can rely on us. jiPanel is one such ideal project management software which lets you manage projects effectively at the most affordable prices. Want to know more about jiPanel? Get in touch with us and get assistance from our experts. Our team would be glad to hear from you and help you in optimizing your task.